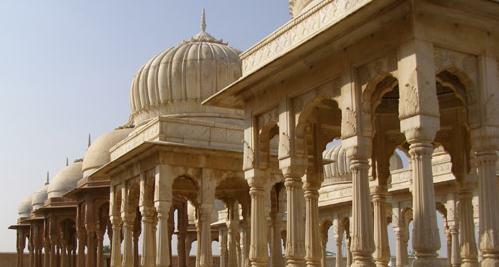 A huge sand castle rising like a mirage out of the desert – that is the look of Jaisalmer, the ancient citadel on the caravan route linking India with Persia, Arbia and the Mediterranean. 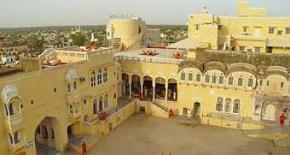 This architectural dream in the lonely, yellow silence of the Thar Desert was built in the 12th century by Jaisal, a Bhatti prince. 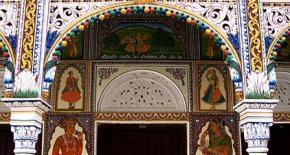 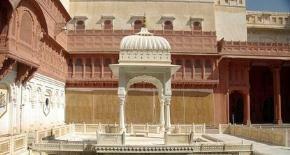 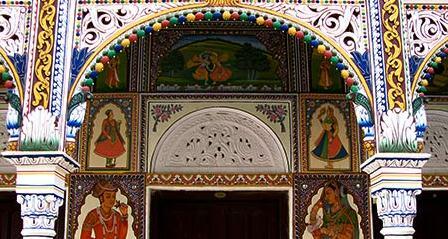 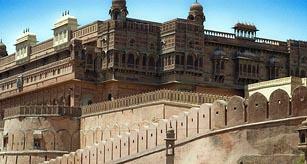 Its narrow lanes zigzag through intricately carved facades of houses and mansions.